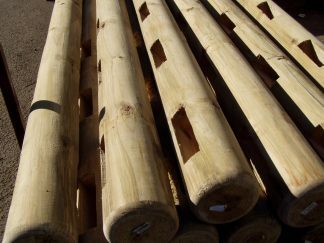 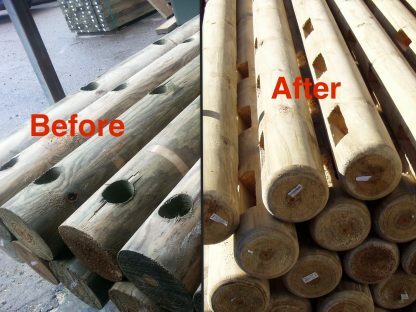 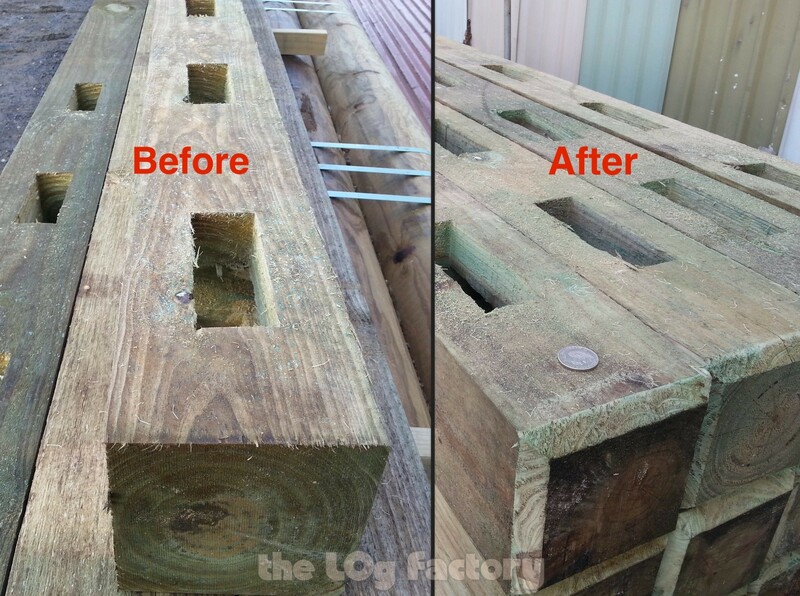 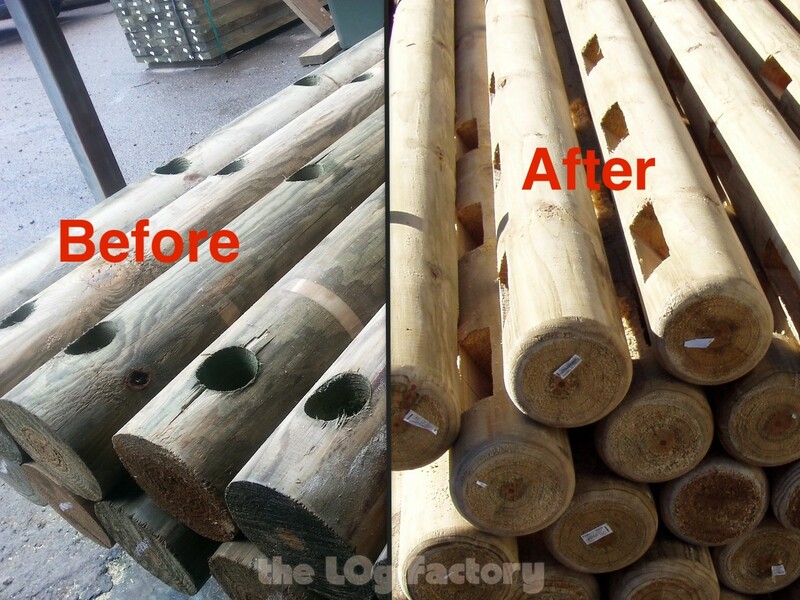 For a few dollars per metre, add post rounding/chamfering to enhance your fence. 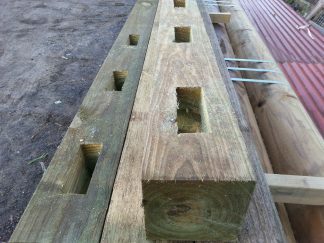 Enter your total fence length as the quantity. 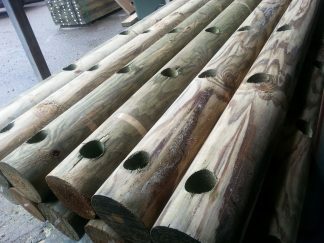 We can supply dome tops (Half Circle) for your round posts if you prefer — contact us for more details.